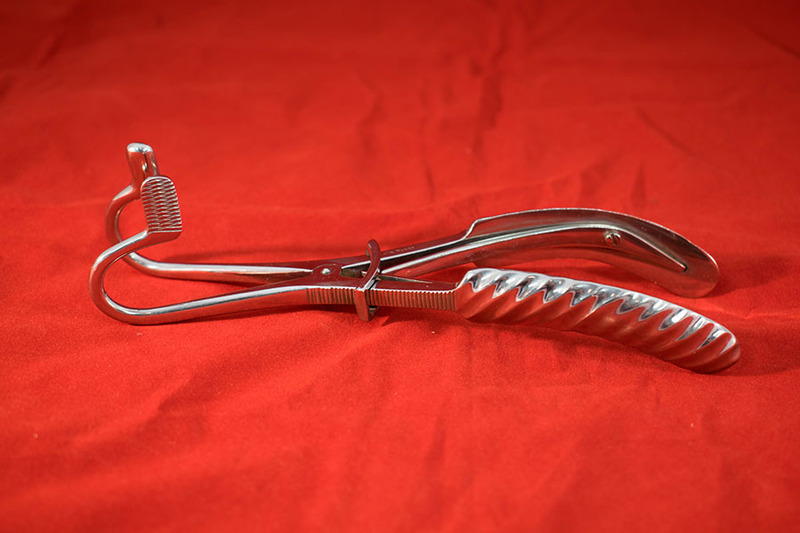 Mouth gag with straight parallel jaws. Children's size. Fluted handles. 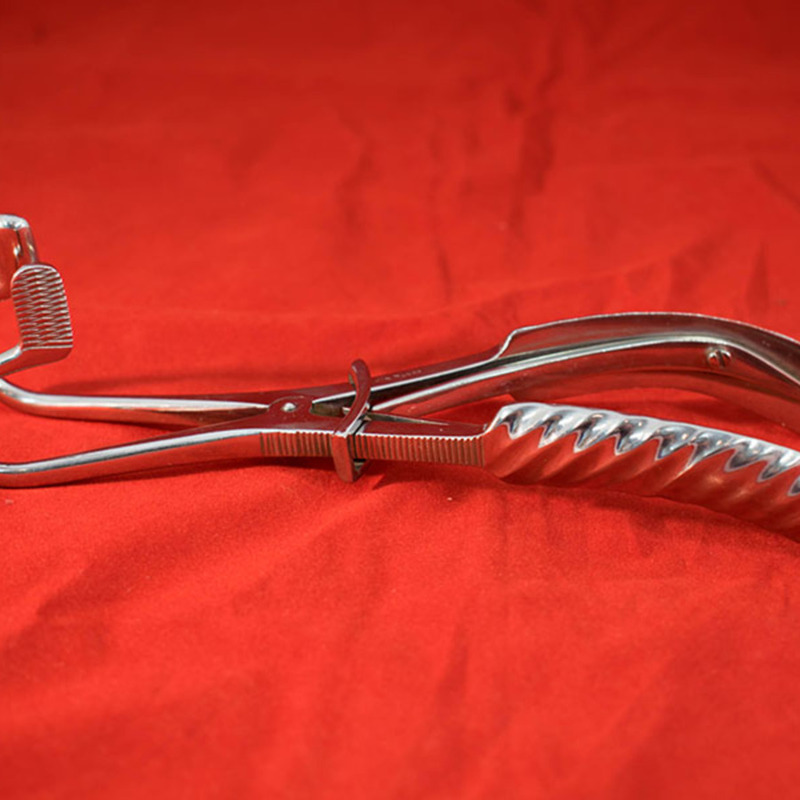 “Ferguson's Mouth Gag,” Heritage, accessed April 24, 2019, https://heritage.rcpsg.ac.uk/items/show/527. Description: Mouth gag with straight parallel jaws. Children's size. Fluted handles.